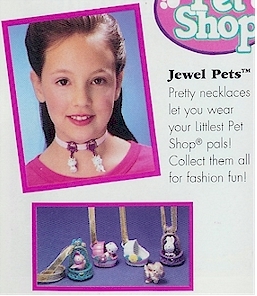 What goes with every outfit you own and goes with you everywhere you go? 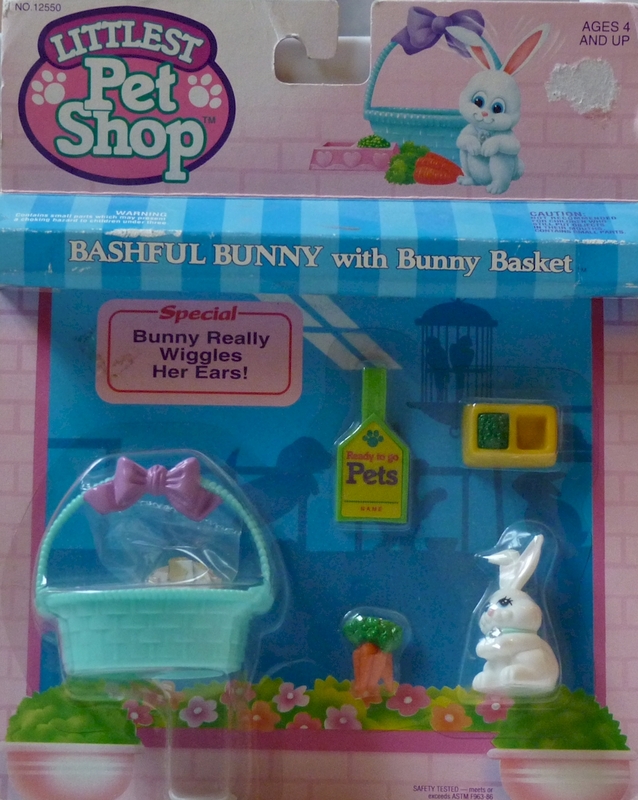 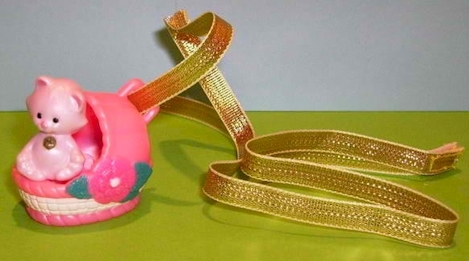 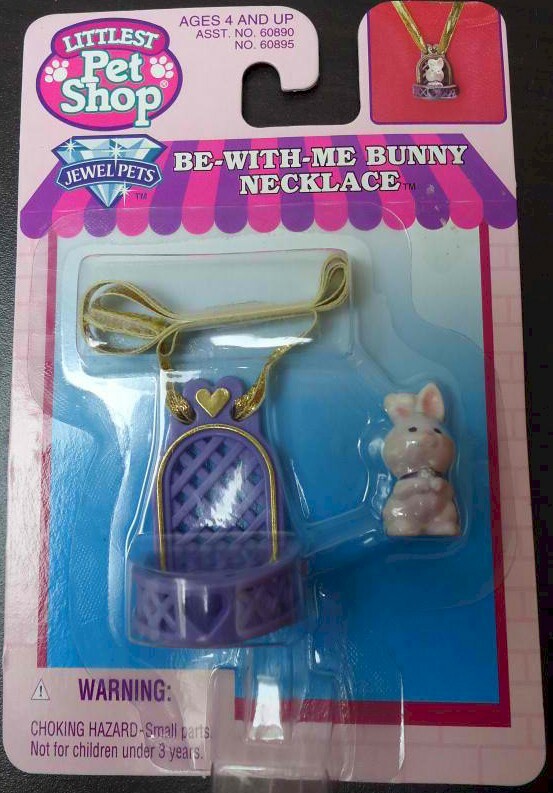 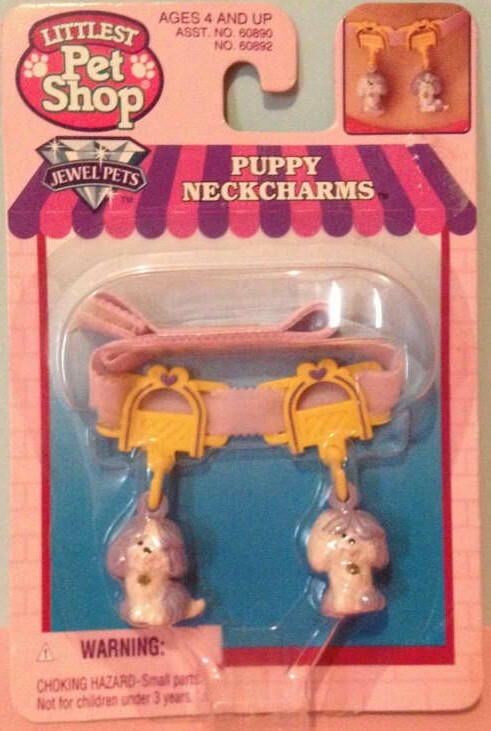 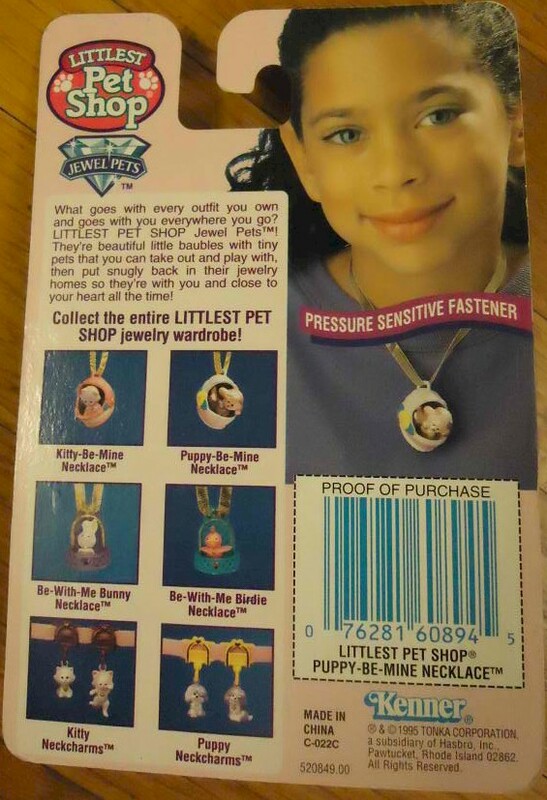 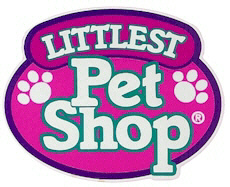 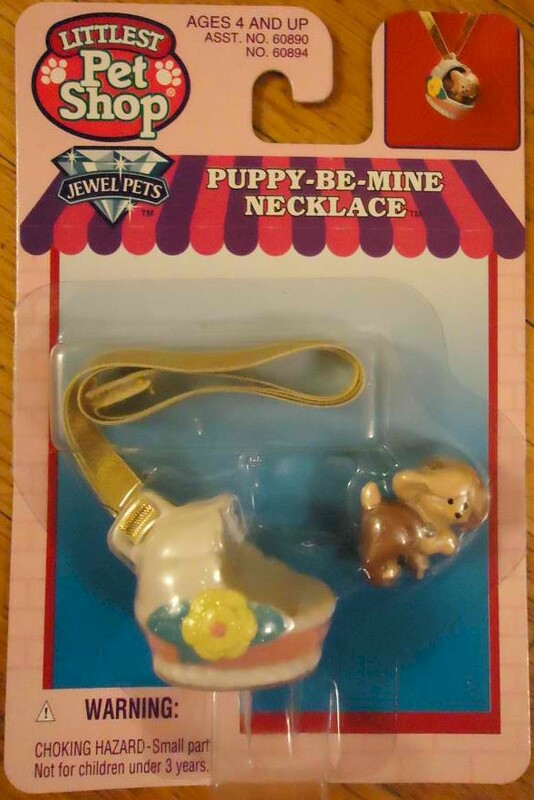 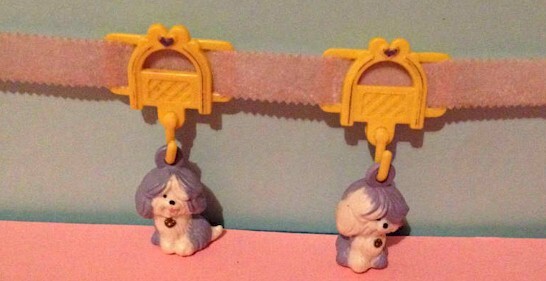 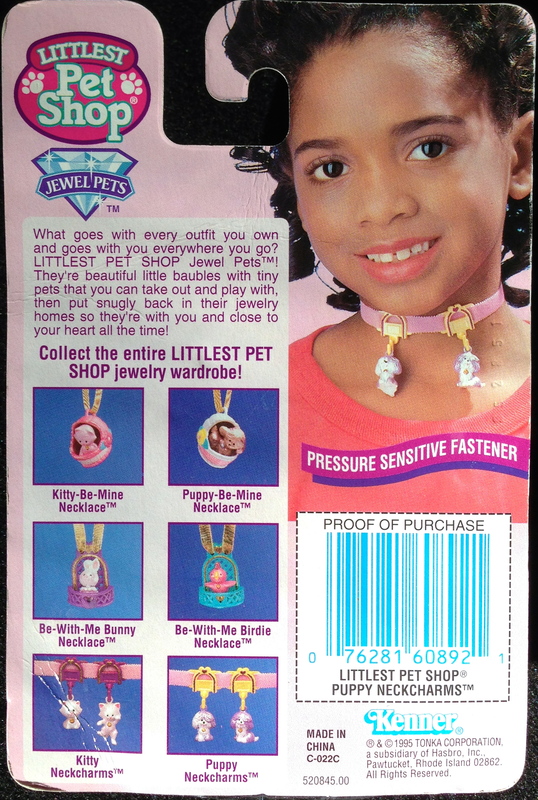 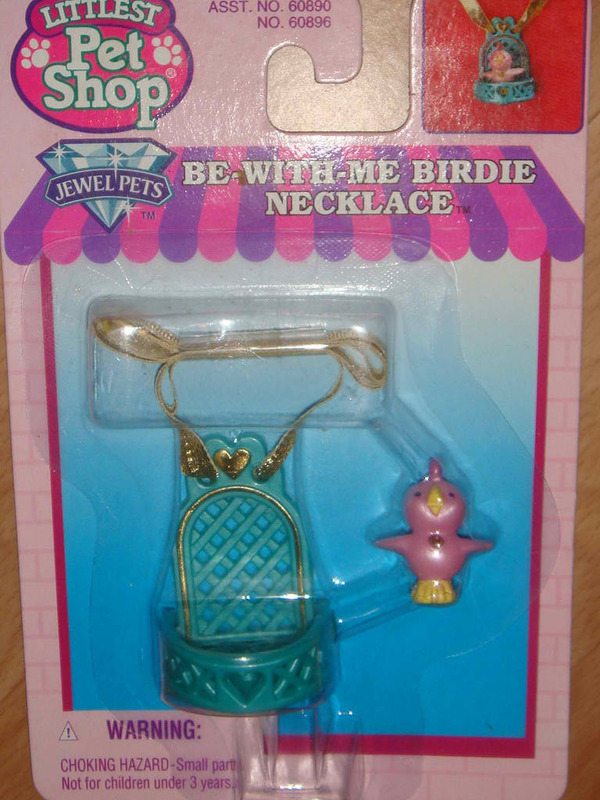 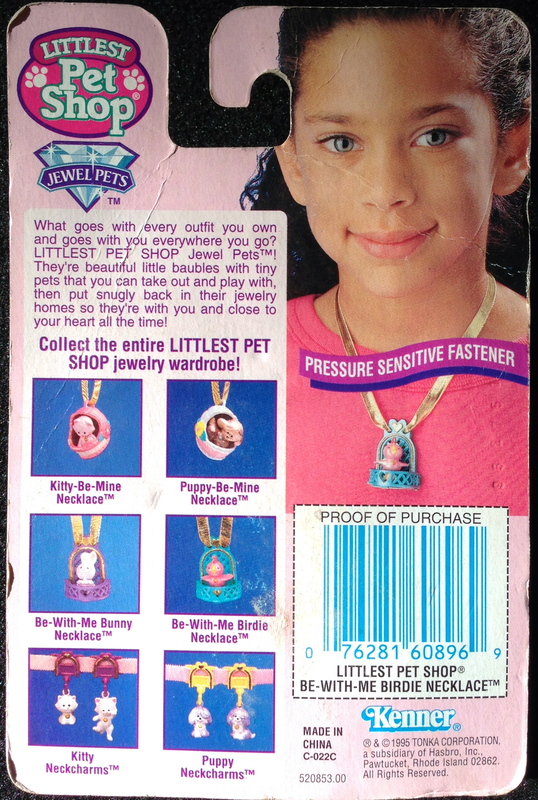 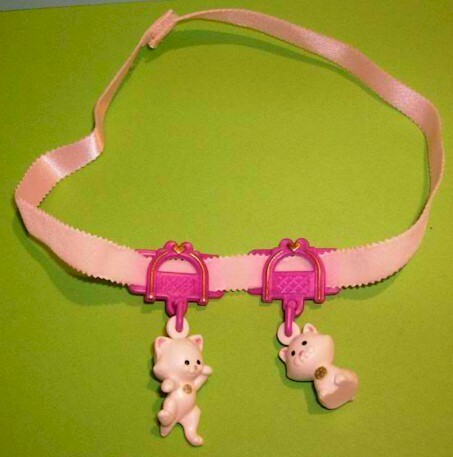 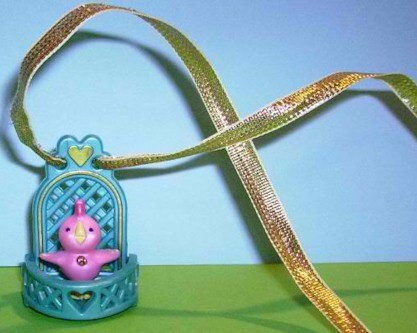 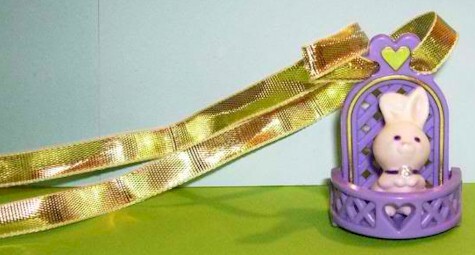 LITTLEST PET SHOP Jewel Pets! 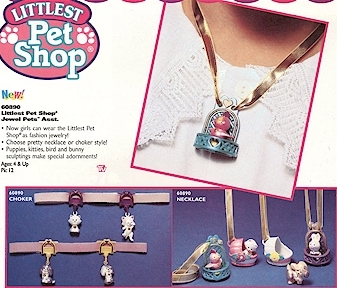 They're beautiful little baubles with tiny pets that you can take out and play with, then put snugly back in their jewelry homes so they're with you and close to your heart all the time! 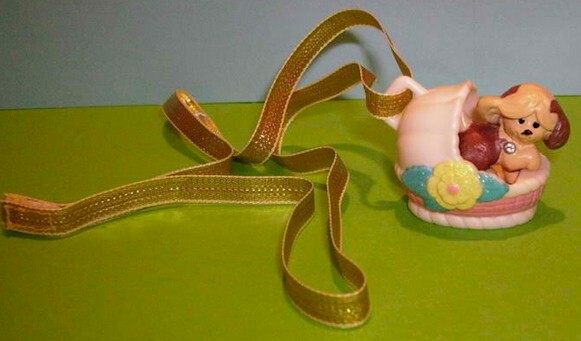 Pale pink bassinet variation is pictured second from the left.